spontaneous movements of Africans across Europe’s external boundaries. As illustration, despite a growing need for labour, the number of newly issued long-term work permits (12+ months) for African labour migrants has been reduced from 80.000 in 2008 to 20.000 in 2016. 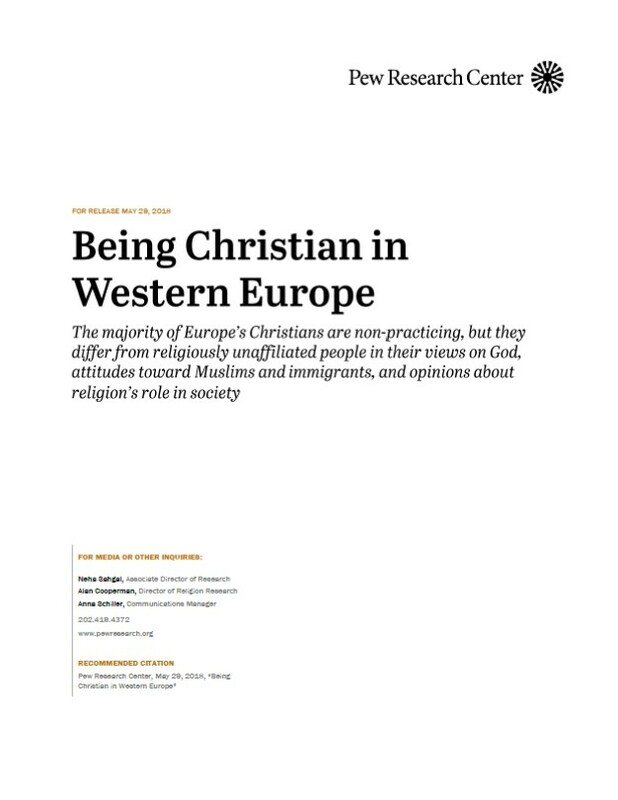 The majority of Europe’s Christians are non-practicing, but they differ from religiously unaffiliated people in their views on God, attitudes toward Muslims and immigrants, and opinions about religion’s role in society. Western Europe, where Protestant Christianity originated and Catholicism has been based for most of its history, has become one of the world’s most secular regions. Although the vast majority of adults say they were baptized, today many do not describe themselves as Christians. Some say they gradually drifted away from religion, stopped believing in religious teachings, or were alienated by scandals or church positions on social issues, according to a major new Pew Research Center survey of religious beliefs and practices in Western Europe. In recent years, Europe has experienced a record influx of asylum seekers fleeing conflicts in Syria and other predominantly Muslim countries. This wave of Muslim migrants has prompted debate about immigration and security policies in numerous countries and has raised questions about the current and future number of Muslims in Europe. 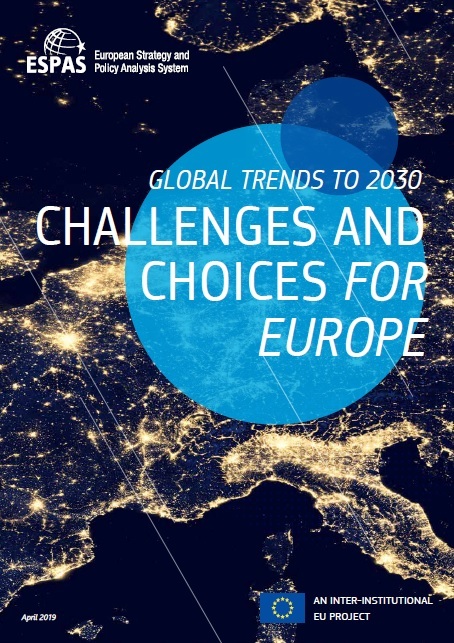 The EU budget is indeed facing unprecedented challenges which may have profound impacts in the size and structure of the post-2020 multiannual financial framework (MFF). One of the greatest challenges will be to handle the impact of Brexit on the EU budget’s revenues. This is not only a budgetary issue; it may well entail a shift in the ambitions of EU action as well as in its focus. Part of the foundations of Brexit are also to be found in the EU budget and should not be ignored. The EU is under pressure to deliver in critical areas such as economic growth, environmental protection, climate change, security and migration. Depending on the role the EU will be expected or have to play, this may have considerable budgetary implications. But the challenge is also how to adapt the budget given its limited (and unlikely to be increased) size. There is also a risk that member states, rather than focusing on Europe’s changing needs, will fall prey to pork barrel politics in order to protect their receipts from the EU budget. Refugee movements, international migration and socio-economic development are intimately bound up together. 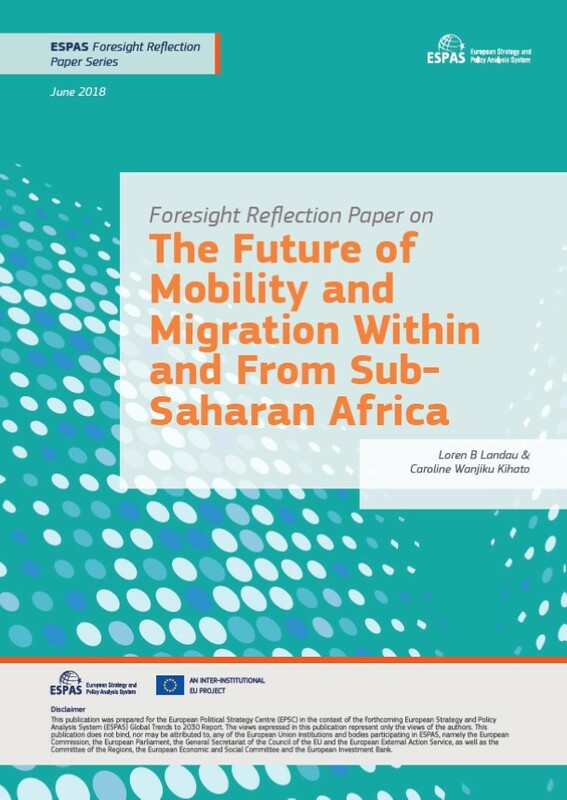 The impacts of global migratory movements depend on their political management: circumstances conducive to development require close and dependable cooperation between the countries involved. 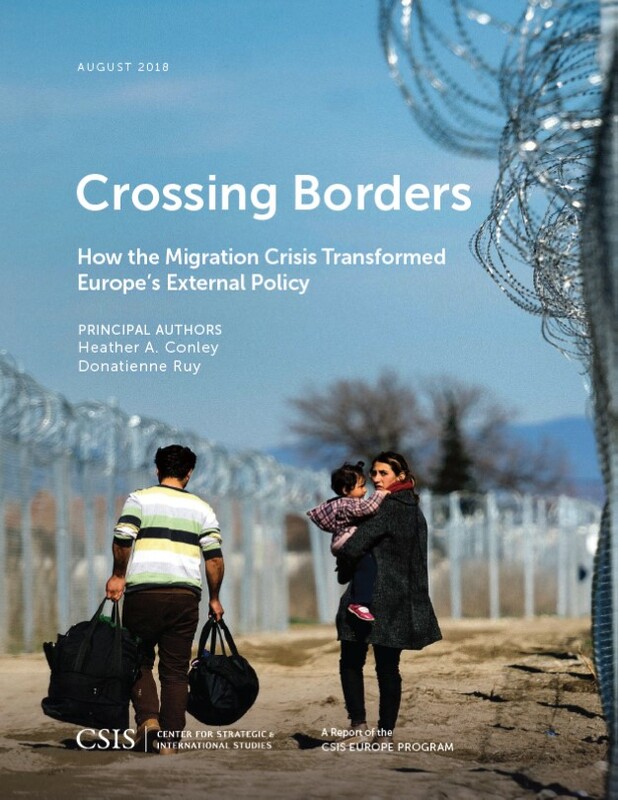 But international cooperation on refugee and migration policy – global migration governance – has to date been weak. Important institutional and policy changes are currently under way, with the Sustainable Development Goals (SDGs) adopted by the United Nations in 2015 including at least some universally binding targets and indicators for migration. 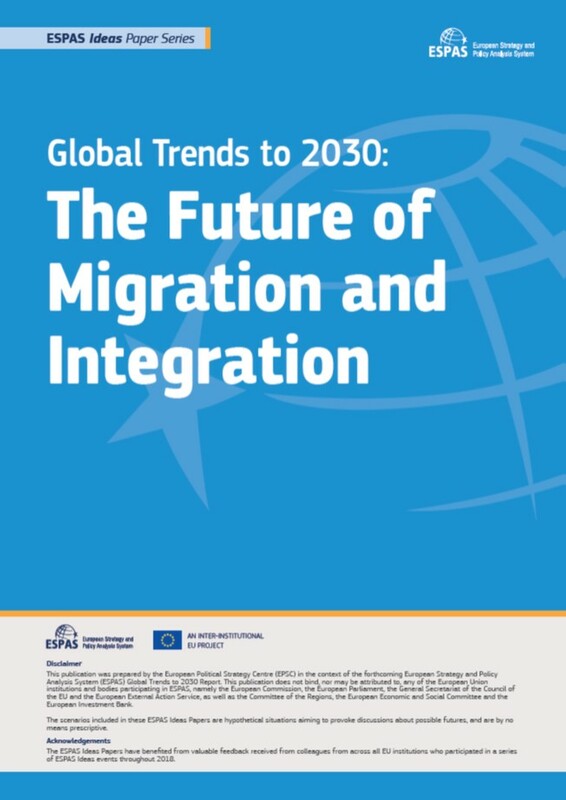 And in September 2016 the international community decided to prepare two global compacts – one for migration, one for refugees – within the space of two years. Both will have repercussions for the international institutional setup and the division of responsibilities between UN agencies, including the Office of the United Nations High Commissioner for Refugees (UNHCR), the International Organisation for Migration (IOM) and the International Labour Organisation (ILO). Existing supranational consultative forums in the area of migration can also be expected to gain in political significance. What is required from the development perspective is a normative and institutional reordering of global migration policy – a process the German government should promote and contribute to.